Just Flight noted that they had some announcements coming soon when they released the Duchess 76. 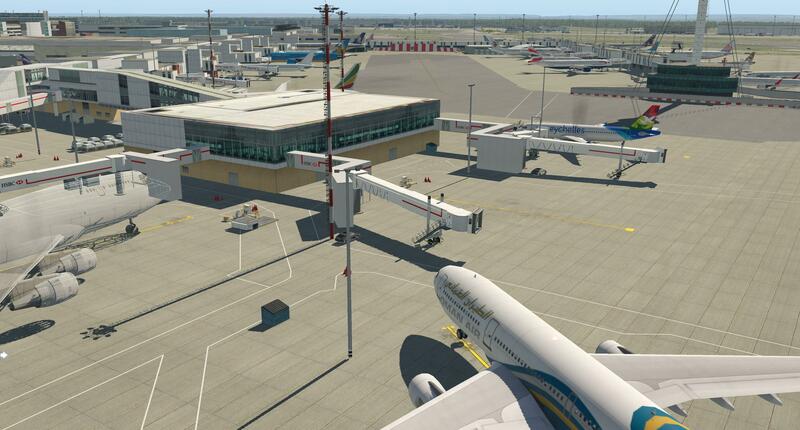 But the actual news was not what I expected, a Global Traffic system for X-Plane11... and that is very, very different product from their usual offerings. 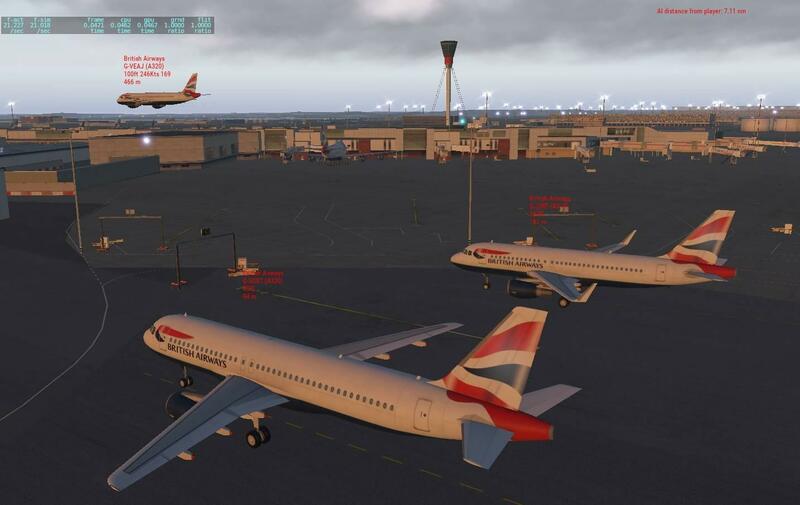 X-Plane currently have three traffic systems in the built in Laminar Research A.I. which is a bit of a mess to be honest. Jardesign has the X-Traffic, but like the A.I. version it is very restricted to the A.I. aircraft (yes you can use bluebell's A.I. 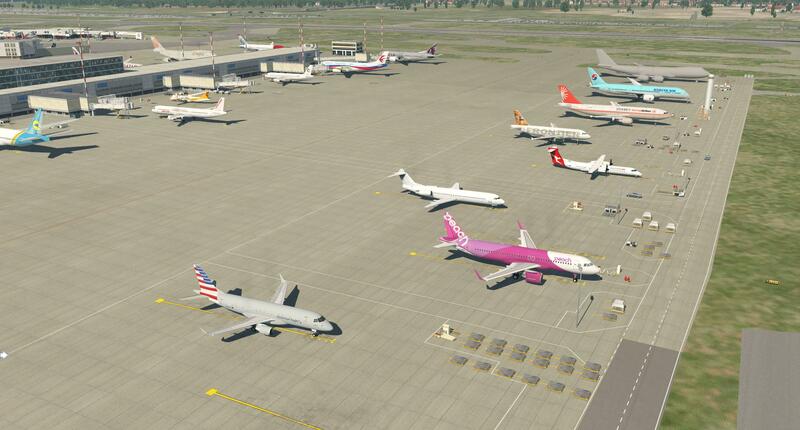 aircraft, but still only 20 of them) and of course there is WorldTraffic 3. I am a huge fan of WorldTraffic 3, it is an astounding plugin, but development can be deathly slow. 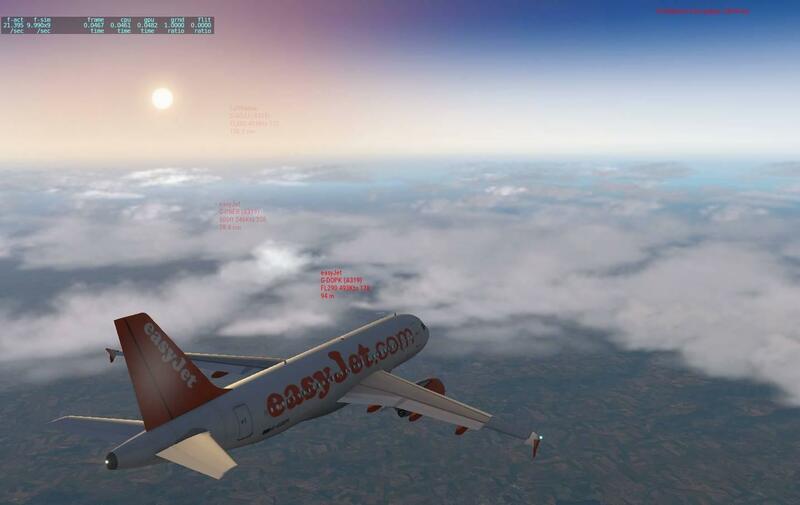 But it is also very established into the X-Plane psyche with a huge interaction with user contibutions. A new version in v3.1.10 is currently in beta testing. 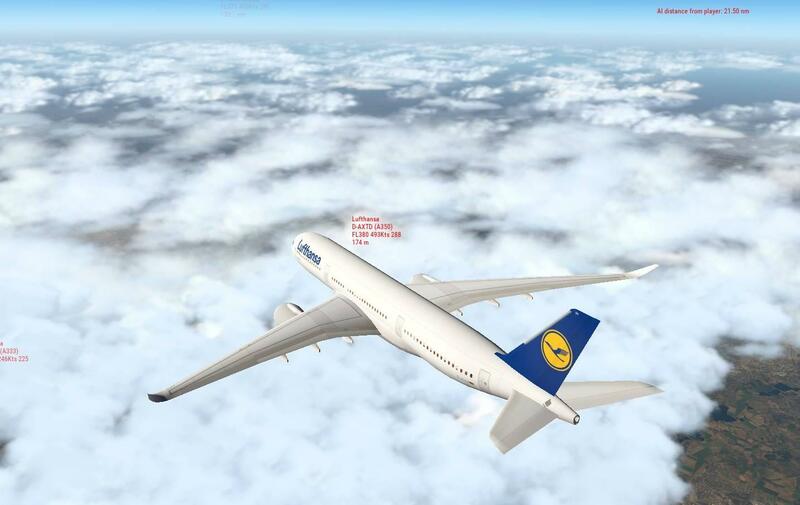 So the Just Flight version is going to be interesting, if just from a faster development point of view. 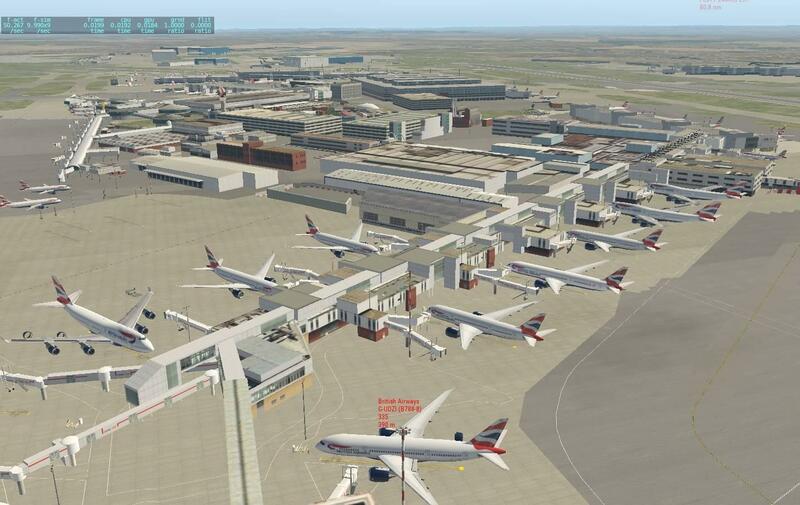 First question is does Traffic Global use separate ground routes (like WT3) or use the current built in ATC routes... although the WT3 Ground Route system can not cover every aspect of every airport, it's flexibility does allow it to be edited to fit and be customised. 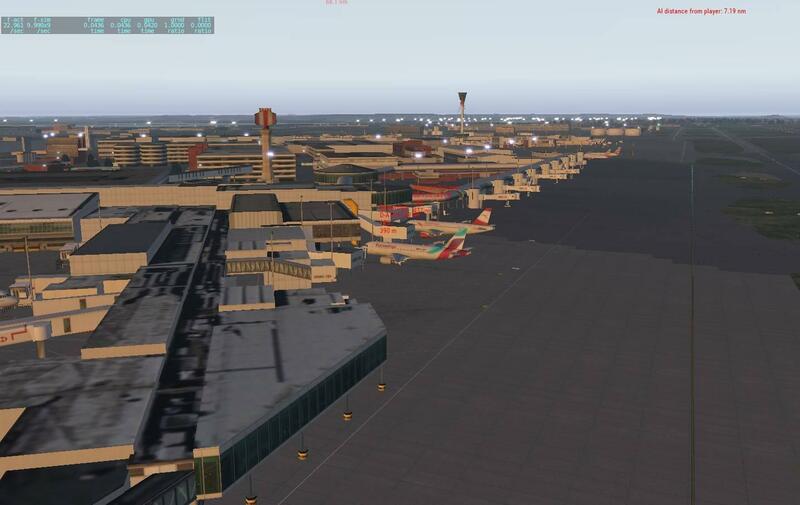 It's drawback is that there are very few master editors out there who can create these custom routes, and so in that case many of the airports are simply not edited correctly. So they usually use the built in ATC routes to create the ground routes and usually most generations come with some very compromised ground routings. 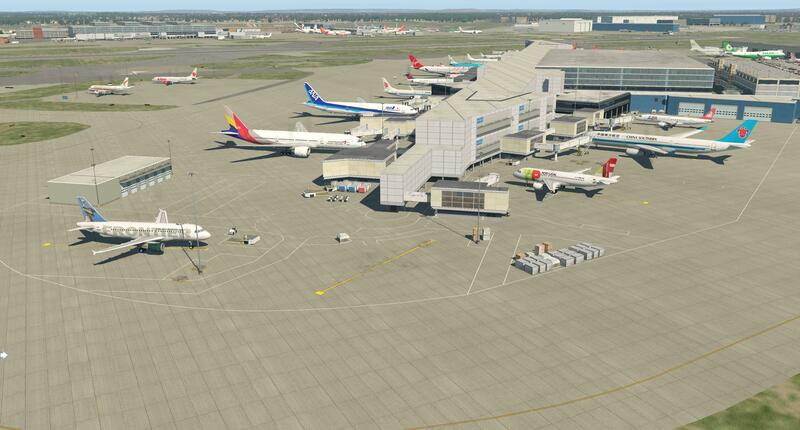 That WT3 can edited around these poor ATC renderings is it's strength, but as noted there are only a few gifted editors to cover a large percentage of release airports with these customised ground routes (so they tend to pick only the big scenery releases). So here is the question... if Traffic Global uses the same ATC system for it's ground routes then it will be compromised from day one, unless they have a system or editor to correct the badly created internal ATC routings. Yes WT3 is quite a complex system, but also very modifiable as well, but it also requires user input to create that network and that is what gets it around most issues. 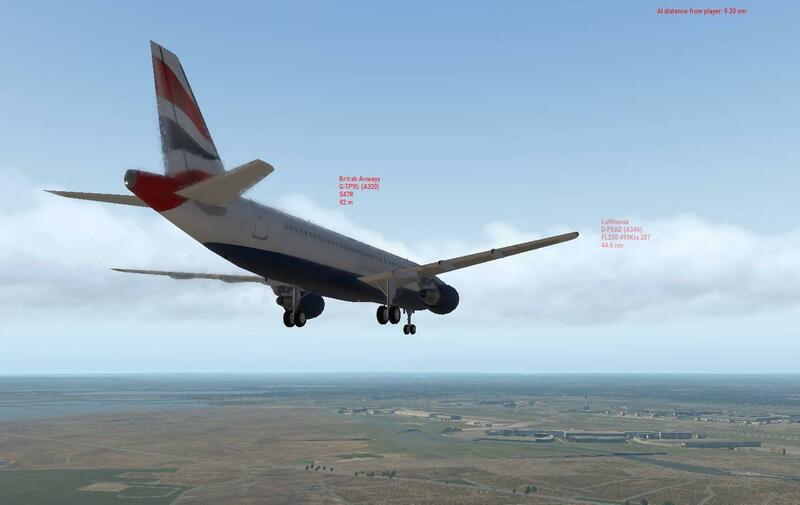 Traffic Global notes it will have "Professionally designed AI models", but currently WT3 now has over 8000 different aircraft and liveries that covers most airlines and aircraft, and if you can run your render setting in a high quality setting, they look pretty good as well. 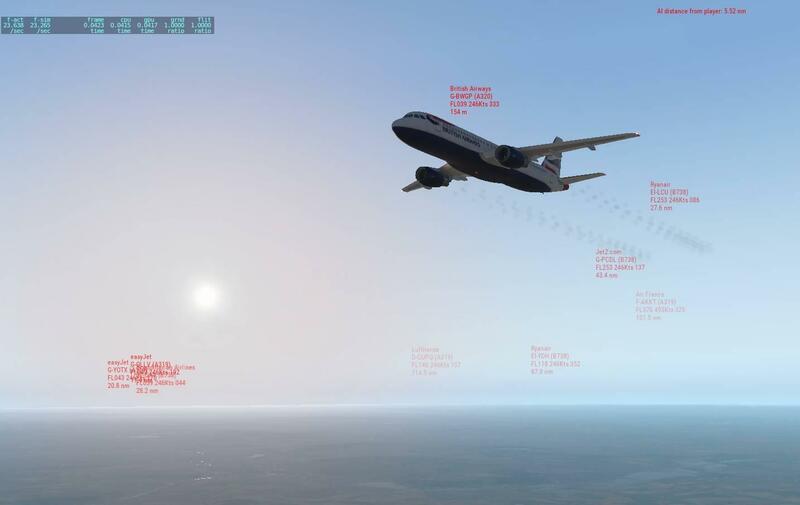 Traffic Global's bonuses could be it's easy of use, better quality and more functional radar, customisable routes and a cleaner X-Plane11 interface, however the biggest advantage maybe simply be in its quicker reaction to changes and updates. 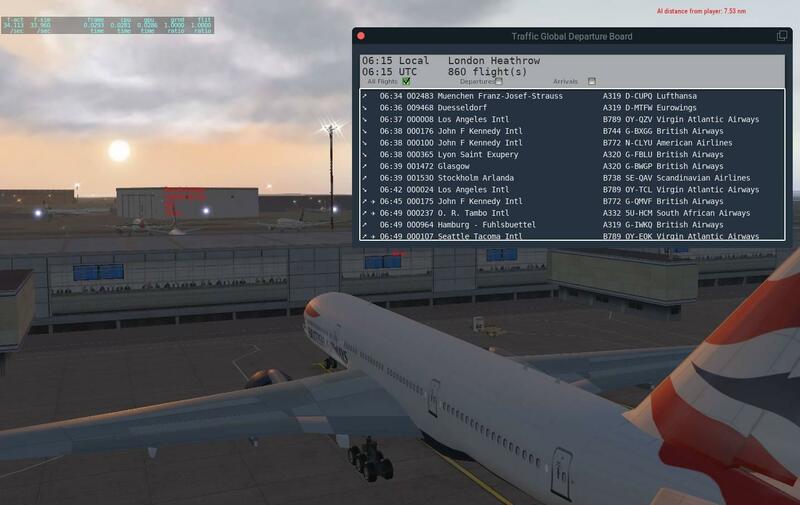 AGRE routes (real world airline routings) have been highly refined in WT3, in the world wide regional route placement. This is again a very heavy feature that does not put local German aircraft in say Australia or Asia and by aircraft type in say long haul or domestic. Small details like this are important for realism... but the proof will be in the seeing and using... overall Traffic Global has a big if huge mountain to climb with the already well established WorldTraffic 3 routing system and layouts. A final aspect is simply framerate. WT3 is actually very good considering the sheer numbers it has to compute on screen, but it have times that it can grind itself slower if there are other aspects like heavy weather systems or large complex scenery, Traffic Global can live or die on just the framerate running alone. Traffic Global Images provided by Just Flight. 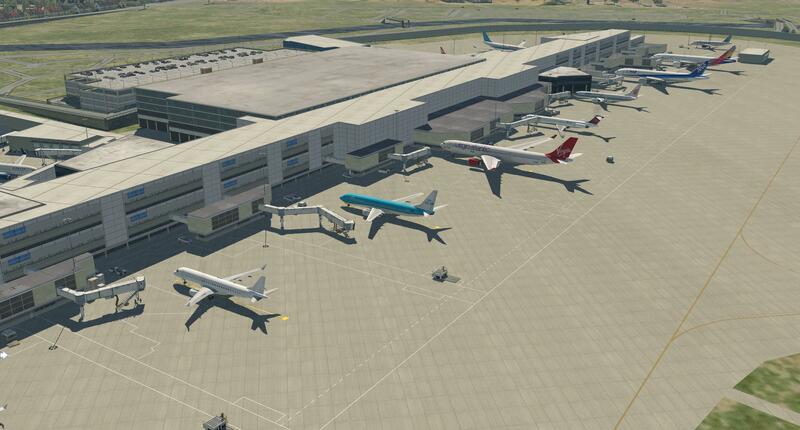 Pricing for X-Plane11 is noted as the same for the recently released Traffic Global FSX/P3D version that is "Usual Price: US$52.99" but currently on a "Special Offer Price US$41.99" of an Early Access advanced stage of development deal... in other words it isn't 100% complete. 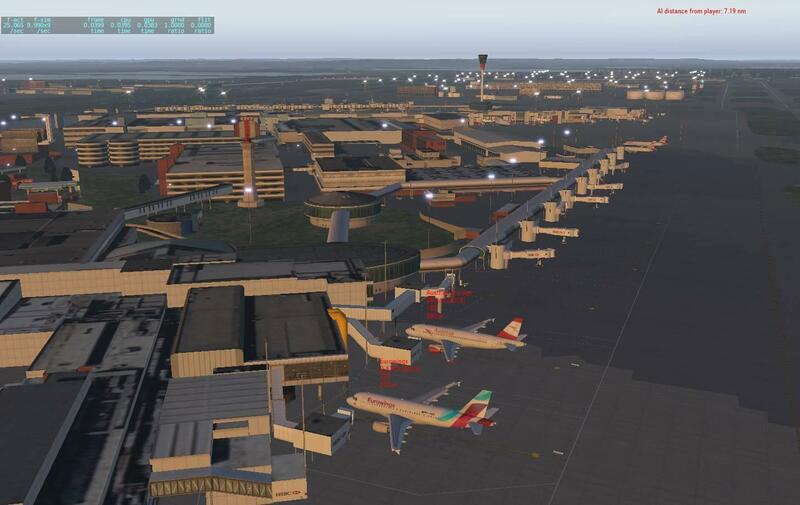 WorldTraffic 3 is currently priced at US$29.95, which is nearly half of the expected full Traffic Global price... It is going to have to very, very good to beat that deal. 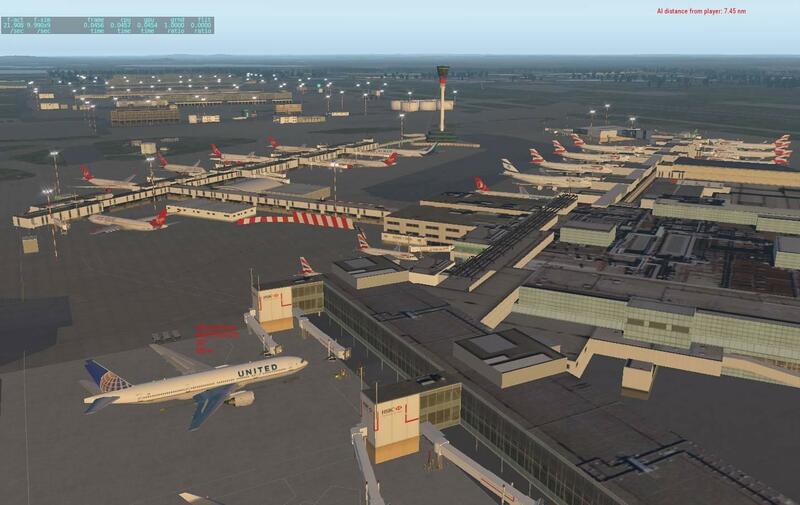 Release of Traffic Global for X-Plane11 is noted by Just Flight as later in 2019.